Child support payments are a guaranteed part of any situation where two parents do not live together. You cannot waive your right to receive child support payments in a prenuptial or postnuptial agreement. You cannot avoid paying your support obligations, as the court will find ways to get that money from you. For these reasons, it is important to have a knowledgeable attorney by your side who can help you make the best of the situation for you and your child. Whether you are facing a paternity action or you are involved in a divorce, our dedicated family law attorneys and child support attorneys in Nutley at The Micklin Law Group, LLC are here to help. We can walk you through New Jersey’s child support guidelines and help you understand how the financials will play out in your situation. Once the court determines the payment per the guidelines, those payments will most likely continue until the child reaches the age of emancipation. In addition to assisting clients with the initial determination of child support payments, we also represent parents in cases involving the modification of a child support order. These consequences can have a drastic impact on your daily living activities. If you find yourself facing a child support enforcement action, or if you want help avoiding an action in the first place, reach out to our team. When can I make revisions to a child support order? Child support is an area that sees a lot of traction when it comes to modification requests. These often arise in situations where one parent’s income has changed drastically in either direction. 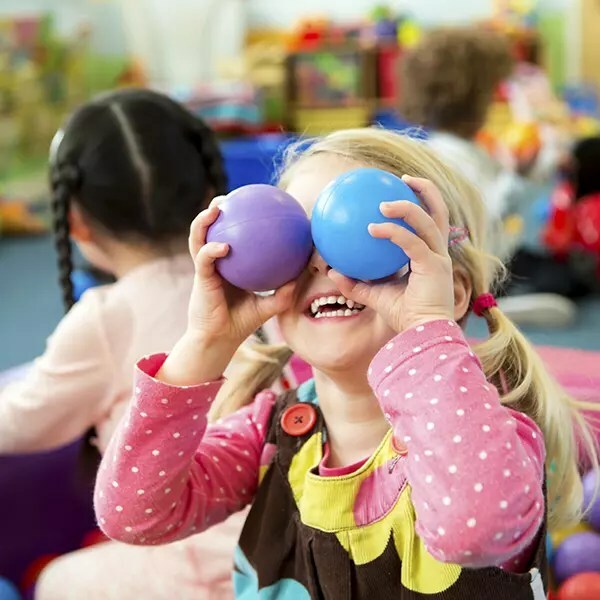 They also arise when the circumstances surrounding the child change, including situations where parenting time has changed or where a child’s financial needs increase for school or activities. What factors affect child support? Once the court determines the payment per the guidelines, those payments will most likely continue until the child reaches the age of emancipation. We are available to help New Jersey parents as well as parents involved interstate child support cases. Learn more about our child support services and our personalized approach by calling us at 973-562-0100 or by contacting our Nutley attorneys online. We offer free initial consultations to new clients.